My name is Megan Soulsby and I am originally from a small town called Caerphilly in South Wales. 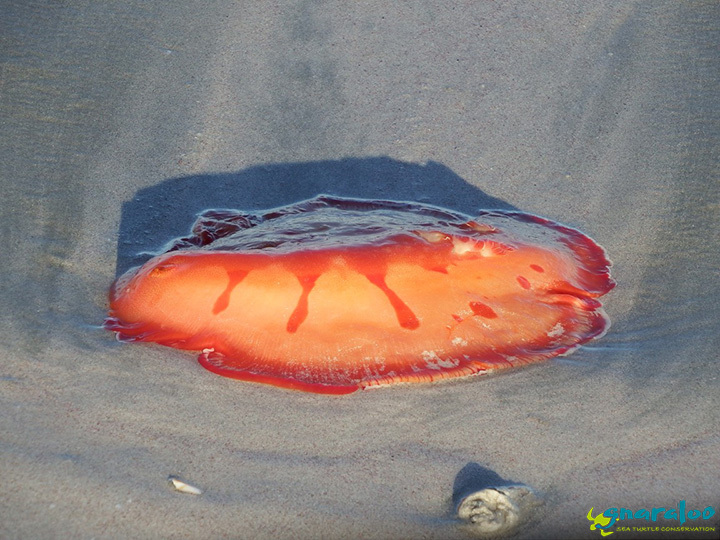 I fell in love with wildlife and the outdoors from a young age and went to study a BSc in Zoology with Study Abroad at the University of Exeter in Cornwall, England. For my year abroad, I moved to the USA to study at Colorado State University, during my studies, I travelled throughout the country exploring different states whilst studying the local fauna in the Rocky Mountains. My passion for sea turtles initially started shortly after returning home, whilst volunteering on the Greek island of Kefalonia. 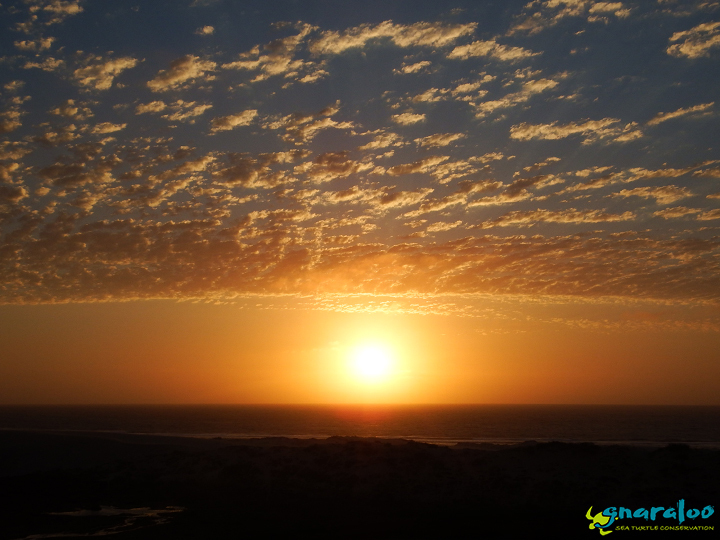 Over the month, I worked with loggerhead turtles (Caretta caretta) studying the emerging females and protecting their nests from poaching and coastal erosion. 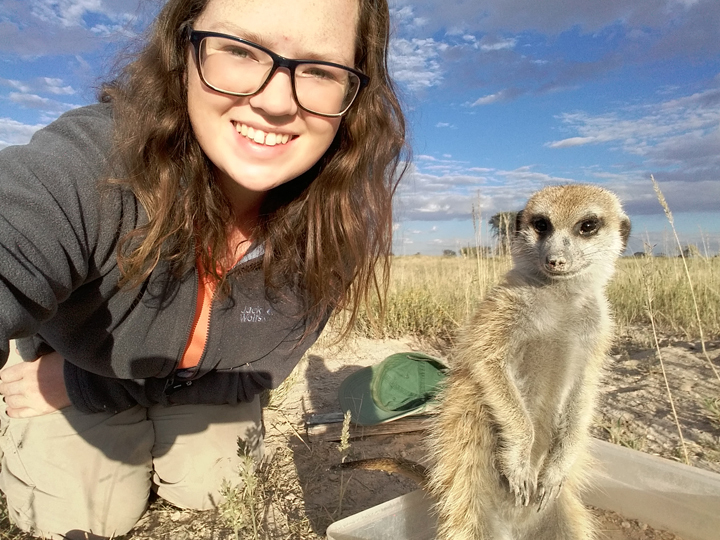 Since graduating in the summer of 2016, I have been working as a research assistant for the Kalahari Meerkat Project in the Northern Cape, South Africa. Over the year, I have been working closely with habituated wild meerkat (Suricata suricatta) groups, studying their social behaviours within the group and how groups interact with each other. 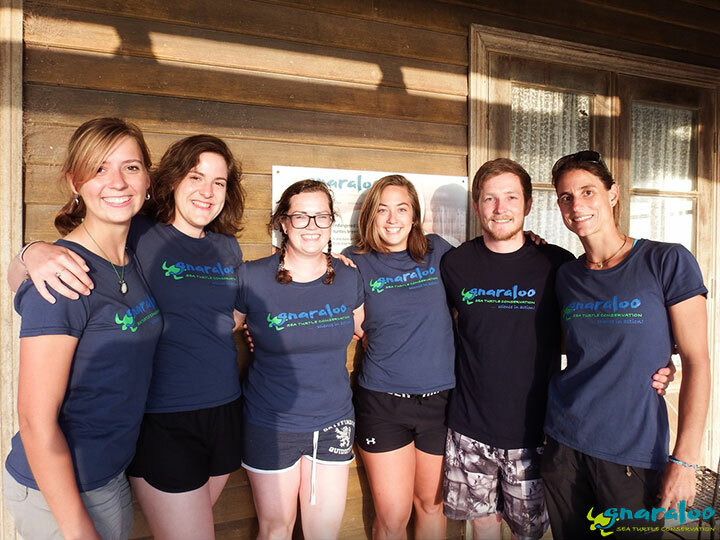 Becoming a scientific intern for the Gnaraloo Turtle Conservation Program is an amazing opportunity allowing me to continue working closely with animals in their wild and natural environment so I am excited to see what the season brings.